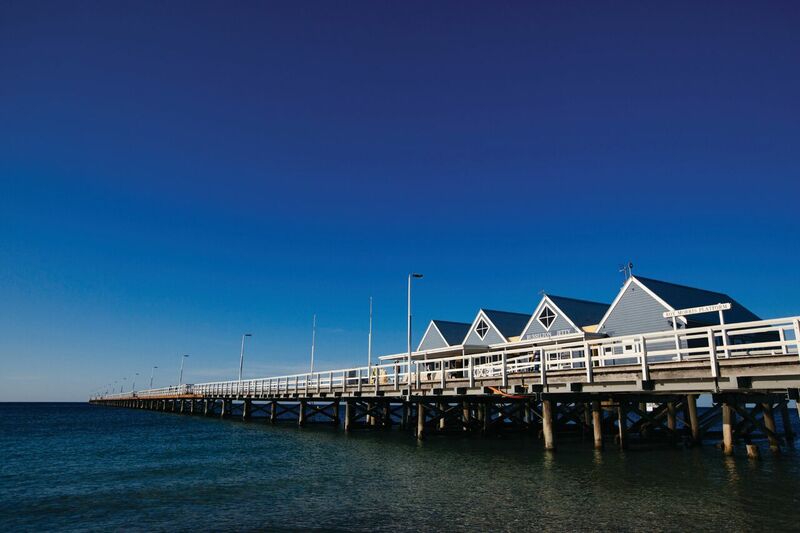 As part of the annual Busselton Festival of Triathlon, the SunSmart IRONMAN 70.3 Busselton Triathlon will take place on May 6, starting at 6.45am adjacent to the Busselton Jetty. For competitors to safely participate, there will be some full and part road closures for the duration of the event. Get to know them to avoid disappointment on the day by checking out this map. Or, avoid driving for the day completely by heading down to cheer on the athletes! Check this brochure for full details.